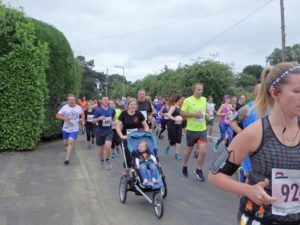 wythall radio club | Wythall Fun Run almost here! Wythall Fun Run almost here! Runners and Wythall Radio Club members are getting ready for Sunday’s Wythall Fun Run 2018. 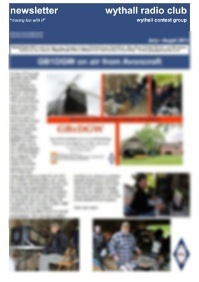 Over 20 members of the Radio Club will be providing communications and helping to marshal the event. The Fun Run is a big draw for local runners and families. Radio Club members always turn out in force, and use their skills and equipment to help ensure a successful and enjoyable day for all! ← Wythall Scouts and Beavers Have Radio Fun!